Raquel is a Spanish Abogado and a Registered European Lawyer. 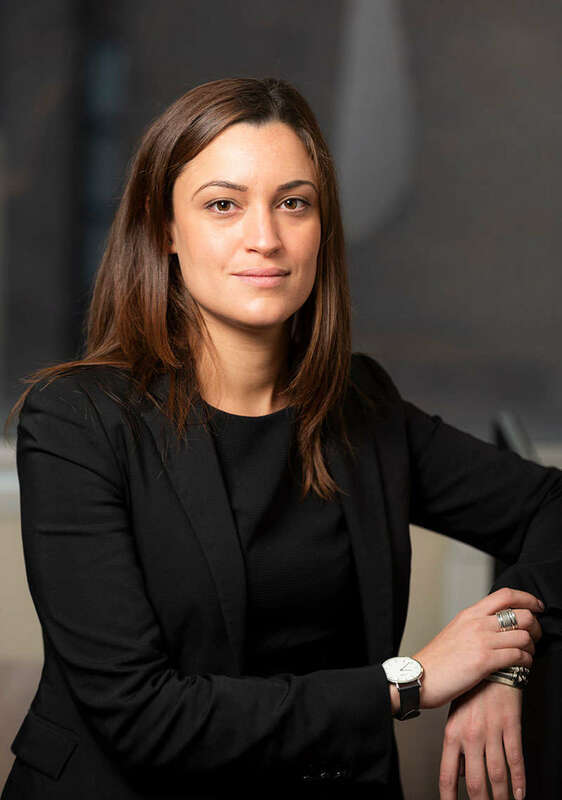 She joined Levenes in February 2014 as a Paralegal having graduated from Universitat Pompau Fabra in Barcelona with a law degree in 2011 and from Brunel University with an LLM in International Criminal Justice in 2013. She became a Registered European Lawyer in 2016. Raquel represents Claimants in Personal Injury actions and assists the Risk and Compliance Manager of Levenes Solicitors. Raquel has a strong commitment to the Catalan, Spanish and Latin American Communities in London and actively supports their cultural Events. She is also a member of PEOPIL (Pan European Organization of Personal Injury Lawyers). Outside of work, Raquel has an interest for modern cuisine and enjoys travelling, gardening and going for long walks.